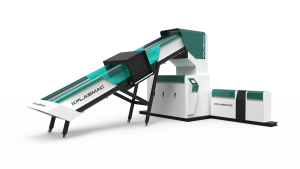 A range of powerful solutions for plastics processors requiring effective scrap and trim reclamation in order to maximise their competitive edge. Scrap reclamation systems designed and manufactured by engineers with years of experience supported in the UK with efficient installation, training and after sales back up. Low shear, minimum process dwell time and the absolute minimal material degradation, enables you to recycle all your scrap material into high quality pellets, reducing your material costs. The smallest footprint scrap reclamation machine for extruders on the market, freeing up valuable space for other applications. Highest output / kW installed power in the market. Extrusion design, no prior size reduction required. Perfect for in-line trim recycling. Select from manual, continuous, backflush or full automatic screen-changers. Smallest footprint extrusion machine available on the market. Can be supplied non-vented or vented with a single or double vent. Available in air cooled (up to the Omega 180) and water cooled designs. Select from manual, continuous, backflush or full automatic screenchangers. Proven technology for inline trim conveying applications with speeds of up to 250 m/min and outputs of up to 120 kg/h. 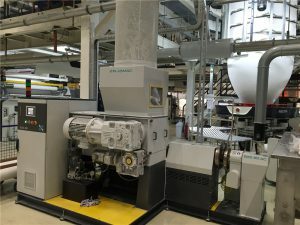 Inline machines running on highly filled CaCo3 PE, Bio-degradable and standard PE materials. Inline machines available with air or water cooling. 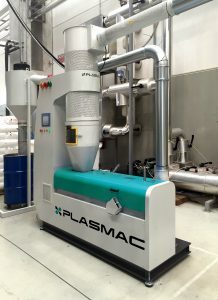 Offline technology for Bio-degradable materials with vacuum degassing and water cooled pelletizing technology. 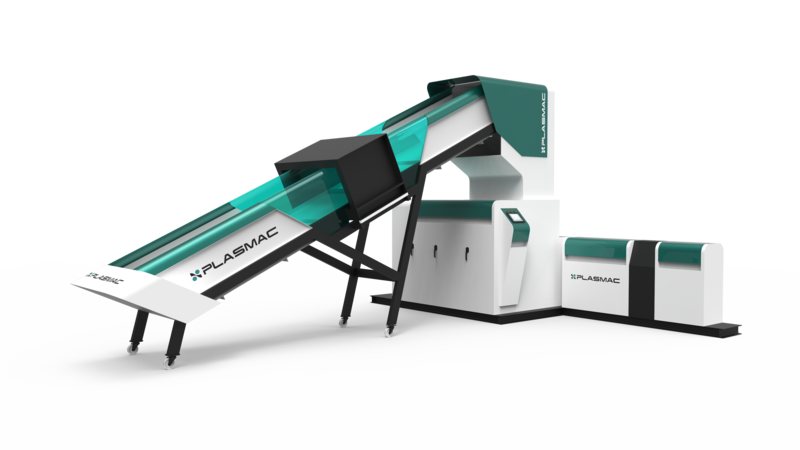 Able to recycle both inline trims, reel scrap and loose materials simultaneously. Minimal power consumption & the highest output / kW installed power in the market, gives you lower running costs and improves your return on investment. Low shear, minimum process dwell time and the absolute minimal material degradation, ensures you can recycle all your scrap material into high quality pellets, reducing your material costs. Compactor technology gives you the highest output per screw diameter, giving you the lowest investment cost. The compactor technology additionally allows you to process material with up to 10% moisture, with no pre-drying. This means no other costly equipment is required and reduces maintenance. 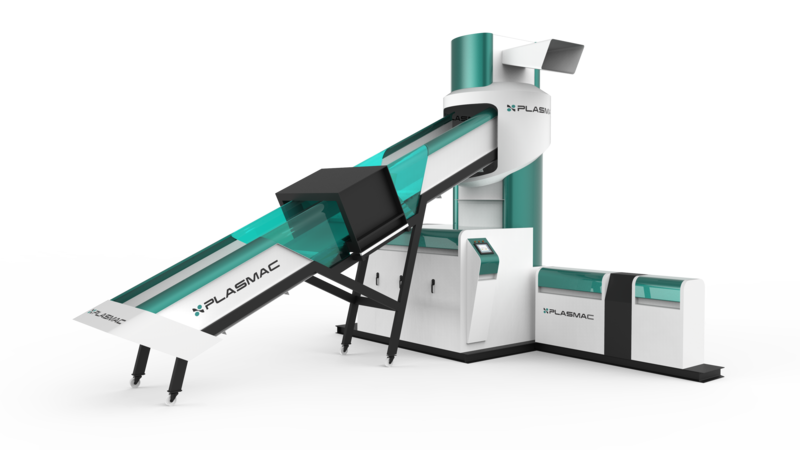 Smallest footprint extrusion machine available on the market. Minimal floor space required freeing up valuable space for other applications. SY-View HMI Control – Frees up the operators to run other plant equipment.